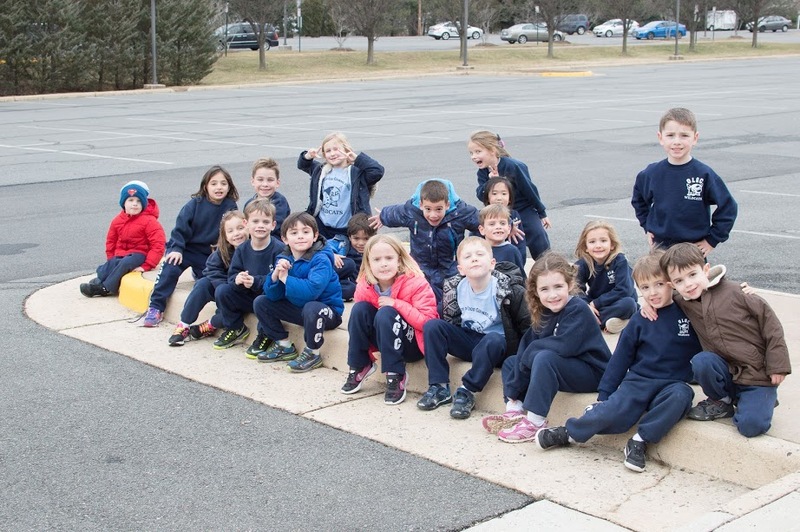 Our Lady of Good Counsel Catholic School (OLGC) was established in 1957, is a Parish elementary and middle school with approximately 400 students from Preschool through Grade 8. 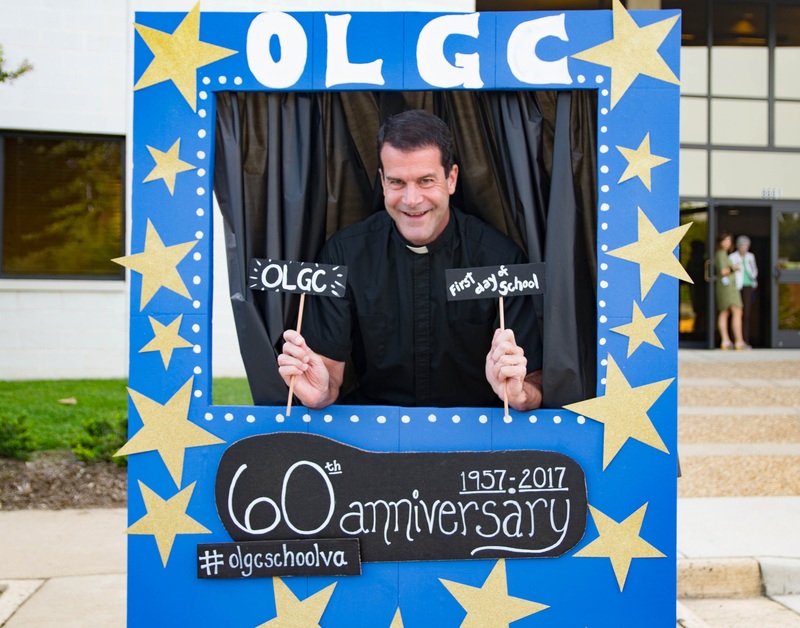 The Virginia Catholic Education Association (VCEA) has accredited OLGC School since 1972. 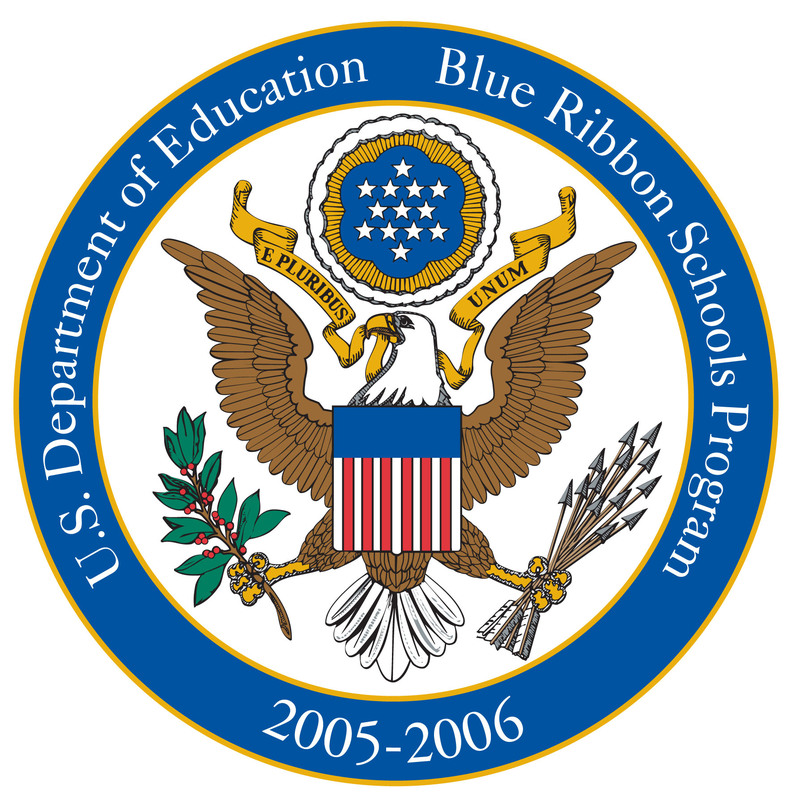 OLGC School is also a member of the National Catholic Education Association (NCEA) and has the U.S. Department of Education "No Child Left Behind" Blue Ribbon School status. OLGC School provides a Catholic education instilled with the Spirituality of St. Francis deSales. It is intended to "make your child's faith a living, conscious, and active one through the light of instruction." The integration of religious truth and values with life is the focal point of the curriculum. 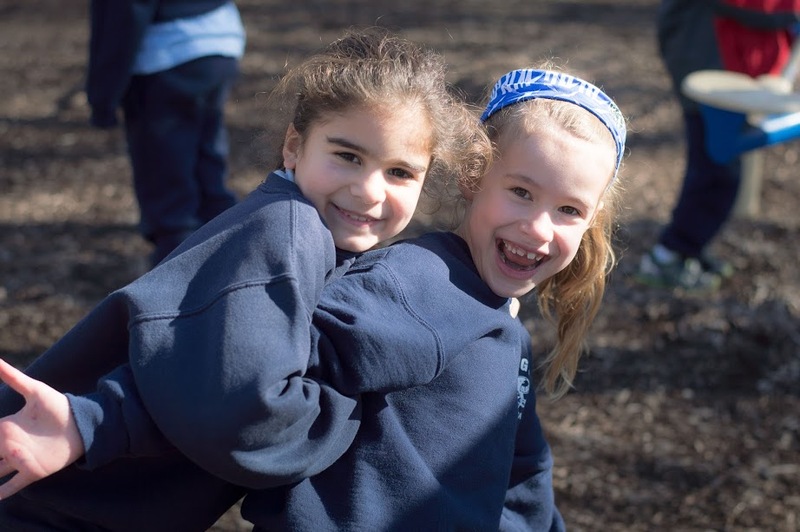 As part of its educational program, OLGC School strives for academic excellence, encourages appreciation of the fine arts, fosters self-respect and respect for all life, and attempts to develop responsibility for the total community. 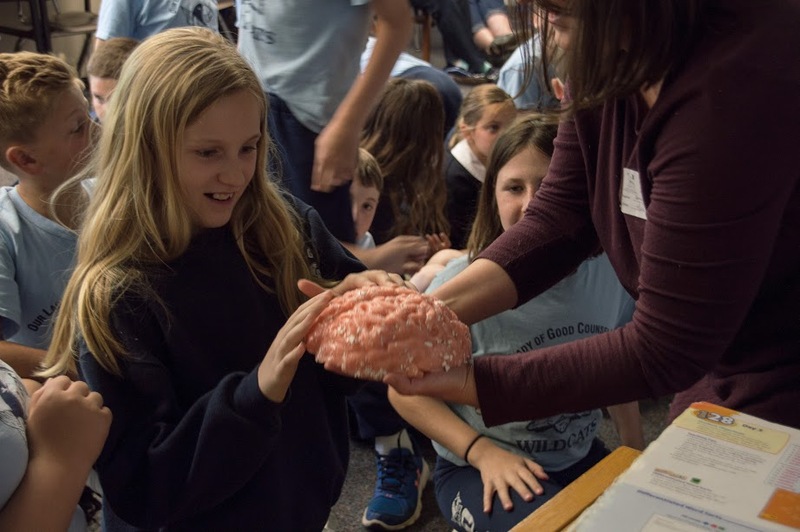 Core courses for all students include Religion, Mathematics, Language Arts (to include Reading/Literature, English, Phonics, Spelling, Vocabulary, and K-Grade 4 Handwriting), Science, Social Studies, and Spanish. Specials classes which are attended by all students each week include Art, Music, Physical Education, Computer Technology, Science Lab and Library. Middle School Students are also taught Health & Wellness and Study Skills. To view our Curriculum Guidelines, click here.